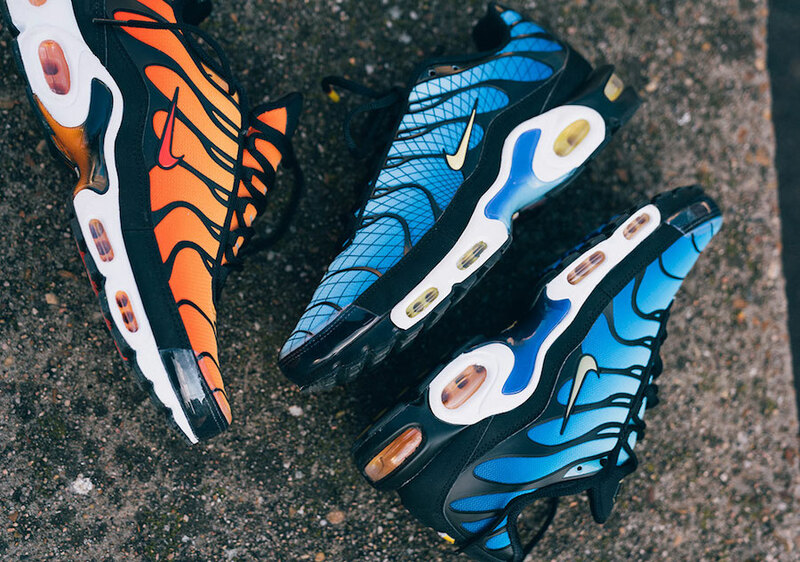 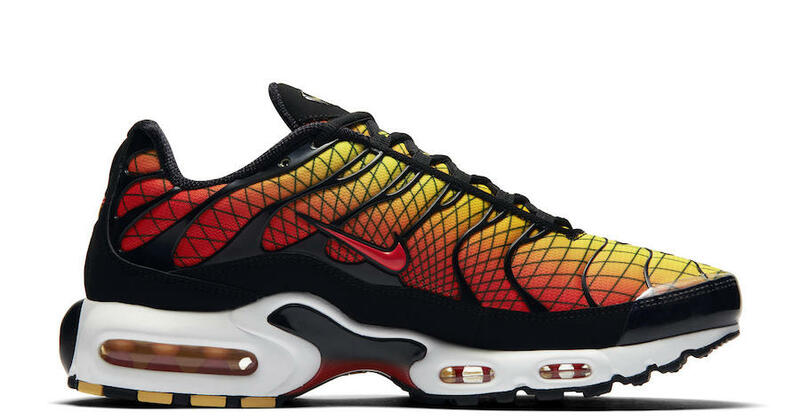 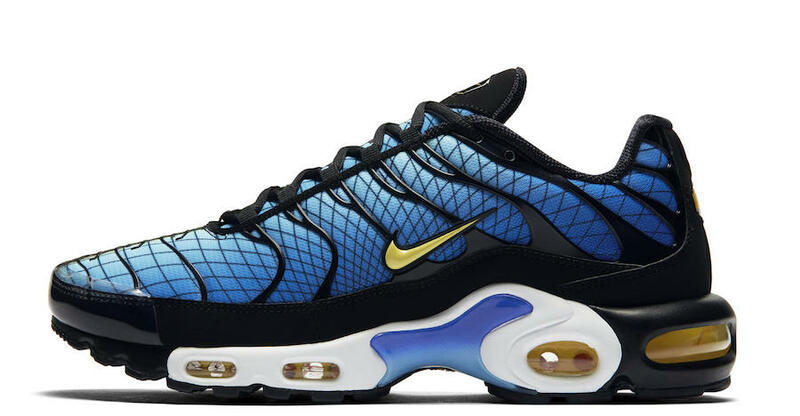 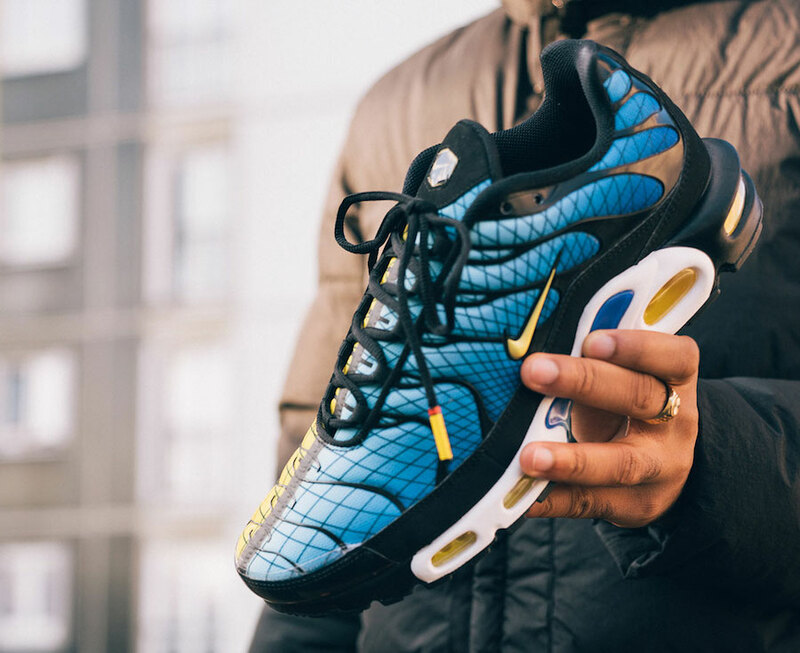 To celebrate the 20th anniversary of the most beloved silhouette ever, the Air Max Plus and the Air Presto; Nike is spreading its magic by releasing Air Mas Plus ” Greedy”. 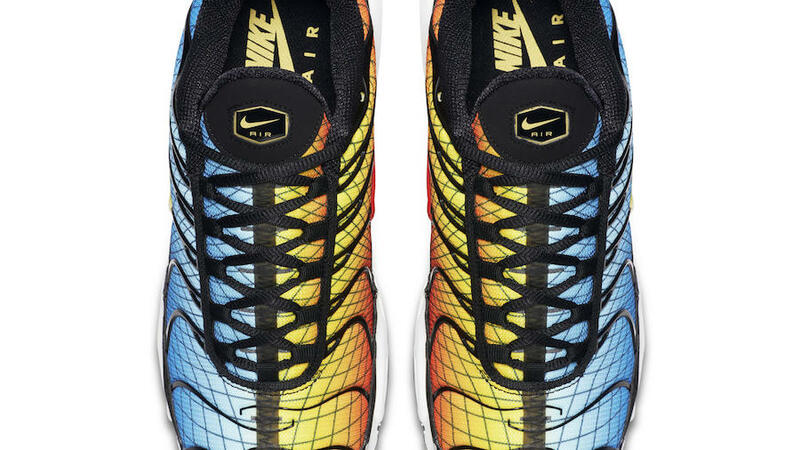 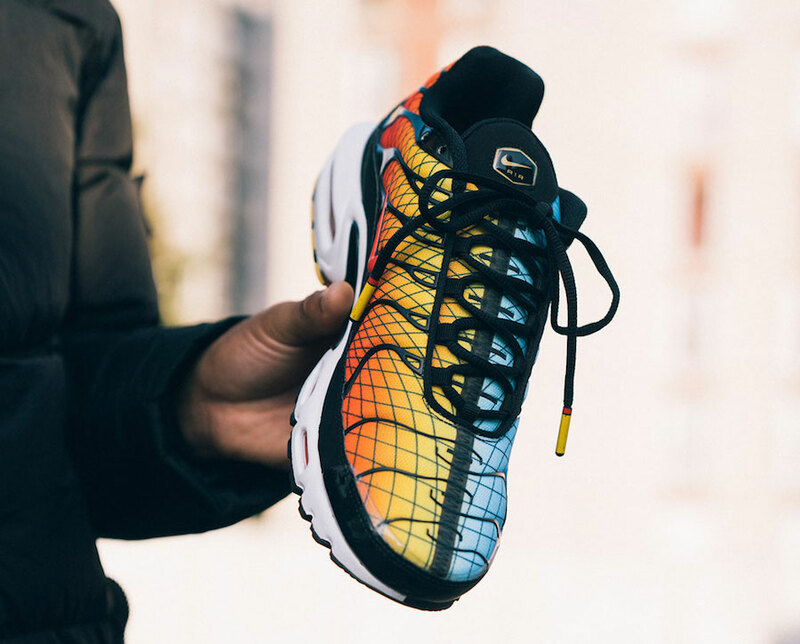 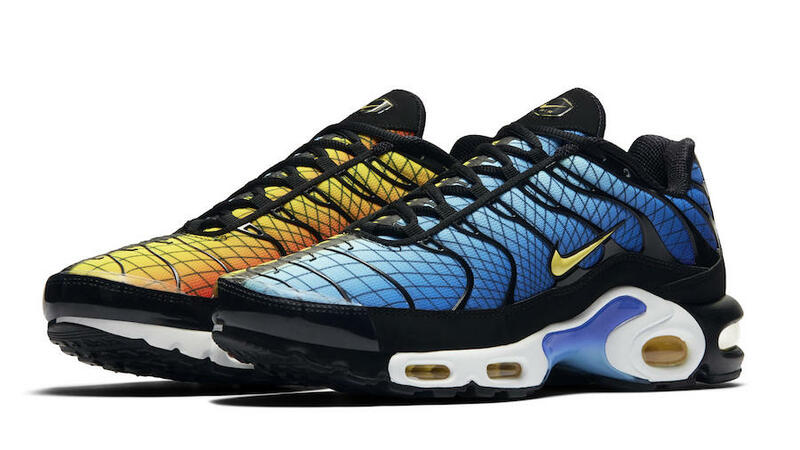 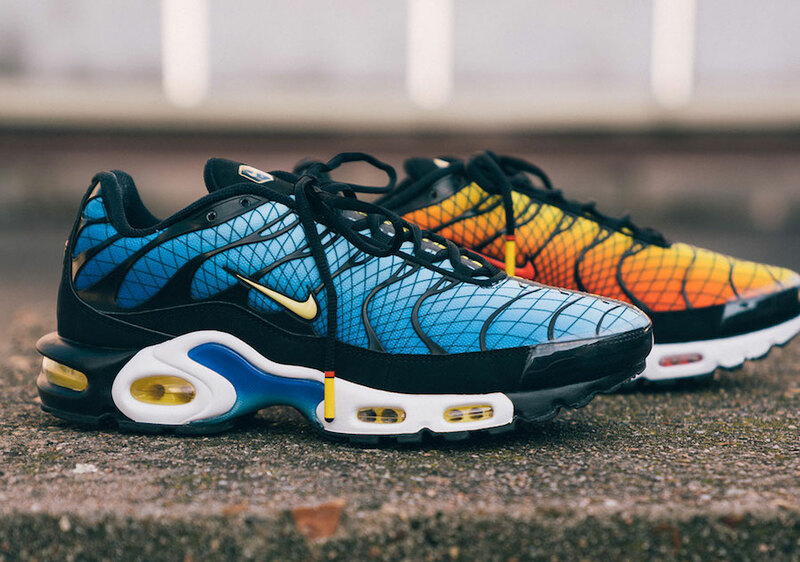 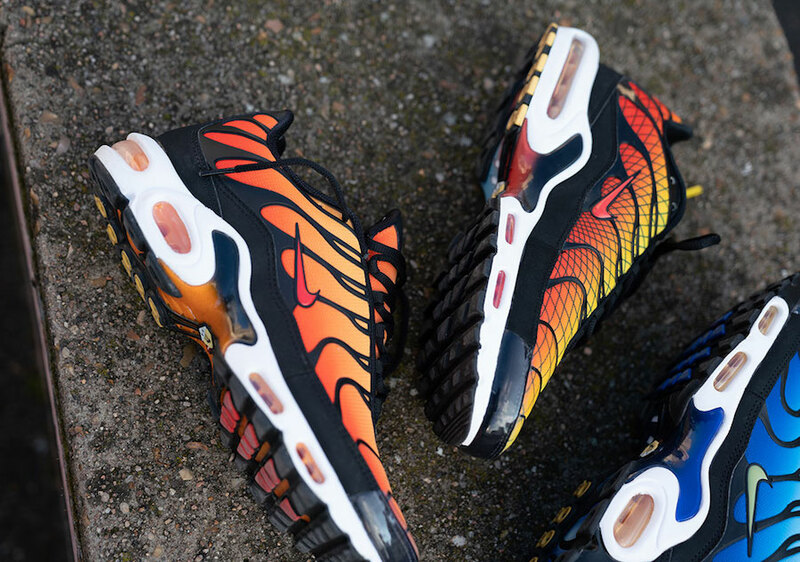 This Nike Air Max Plus features a combination of Hyper Blue and Sunset colors into one look, the textile upper is covered with geometric motifs, while a clean white midsole and a black rubber finish off this “greedy” design perfectly. 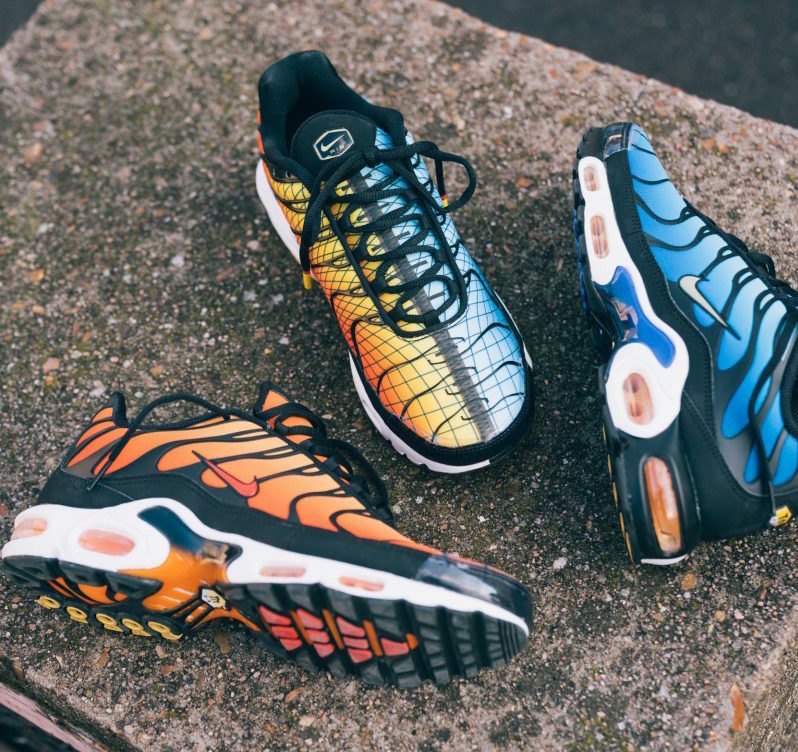 Wait for this Nike Air Max Plus ” Greedy” to be dropped on December 8th at select Nike Sportswear retailers or on Nike Store. 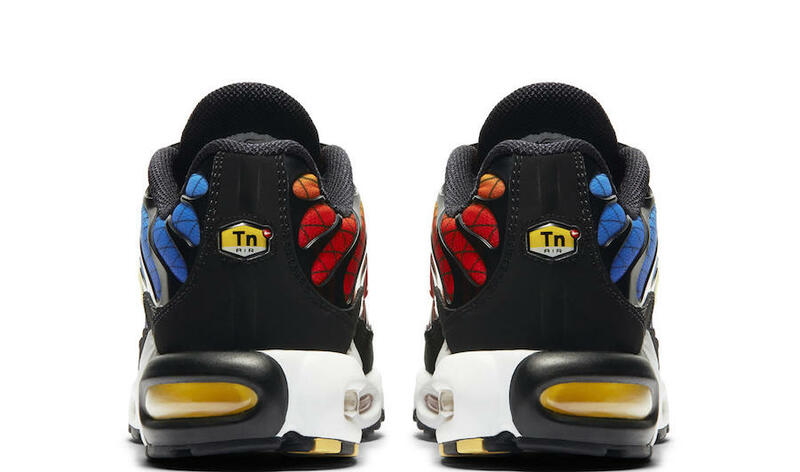 Enjoy checking out these detailed images below and grab a pair for yourself, retailing at $170 USD.